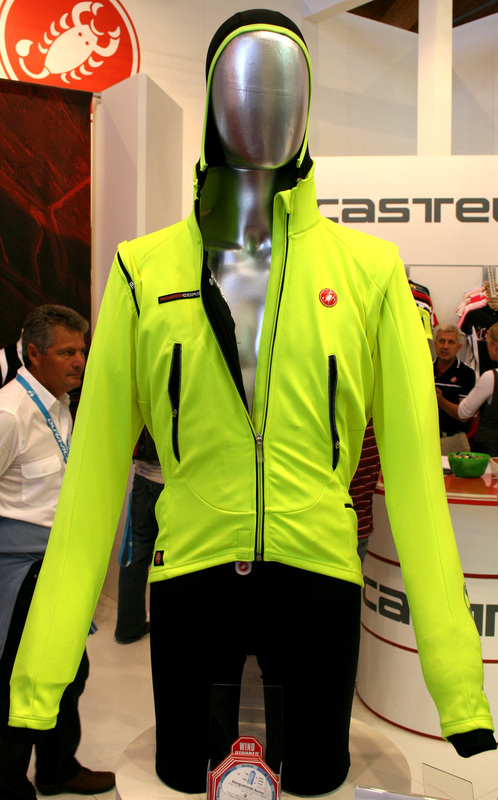 Innovative clothing brand Castelli have a brand new jacket to keep us all warm this winter. 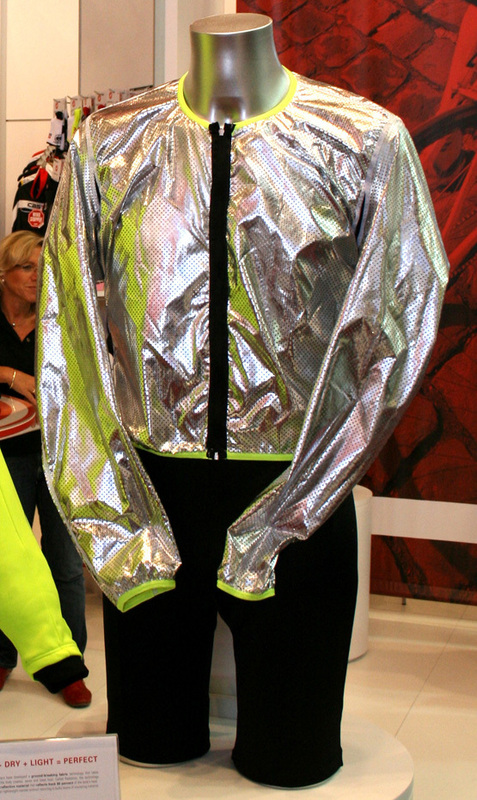 Utilising a very thin Gore outer layer with a futuristic silver removable inner layer, they promise that this should be the only jacket needed between October and April. Available in super bright yellow, red or specially for the UK market, Black!